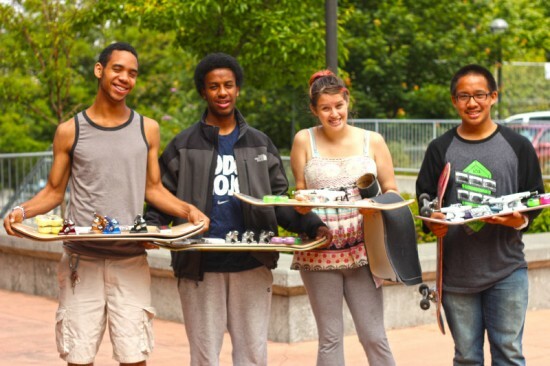 We are back with another summer of arts, skateboarding and service! Applications are available now for the program that begins July 8th. We’ll meet Mondays and Wednesdays from 10-4pm in July and August with a community celebration and art show in early September. This year we are also planning an overnight retreat in July.